Three different women. Three different stories. One common denominator… HIV positive. 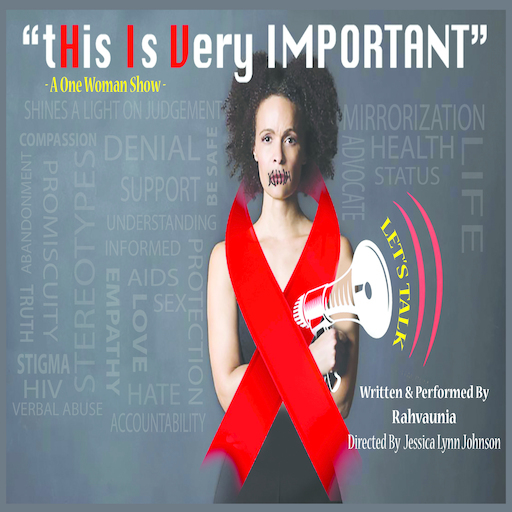 This one woman show sheds a light on the lives of these women, the people in their lives, public perception and what we think we know about HIV. HIV doesn’t discriminate, people do. All tickets to BFF events are FREE but reservations are required. For more information or to reserve your seats call the Box Office at 310-394-9779 ext 1 or email us at theatre@santamonicaplayhouse.com.